Expertly grown and selected for their intensely sweet flavour and distinctive aroma. 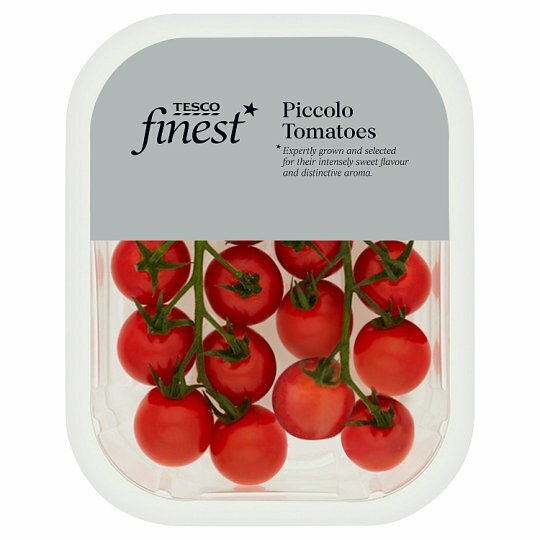 Developed by trusted growers, this Piccolo variety is harvested by hand to ensure the best quality. Each tomato is bursting with intensely sweet juice and a classic tomato aroma. Wonderfully versatile, delicious as a snack or a base to soups and sauces.